Walkers has opened a secret crisp sarnie speakeasy, and we can’t deal…Brick Lane Bagels after midnightEnjoy 2-4-1 cocktails at Balans Bars across London with this exclusive deal! 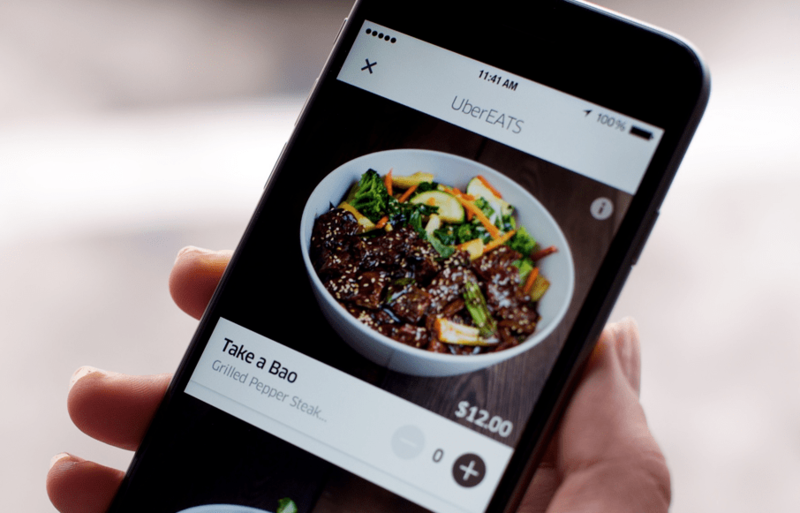 Uber have recently entered the food delivery game in a big way, taking on rivals such as Just Eat and Deliveroo with their own app and service. 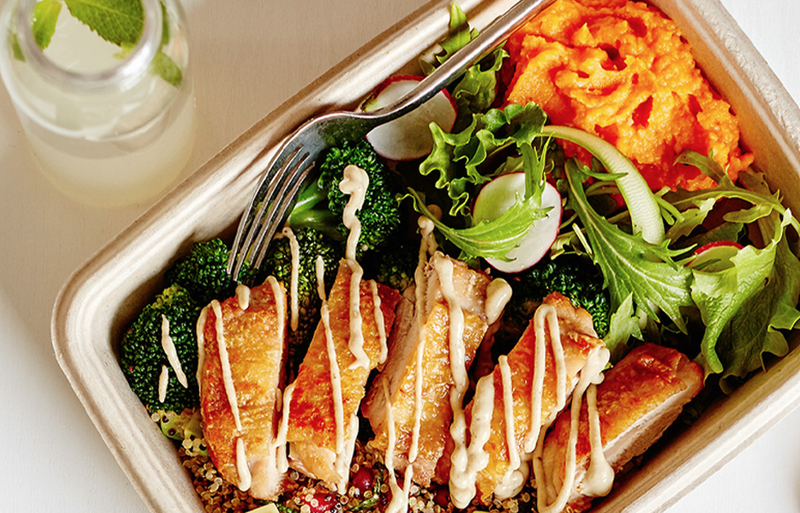 I’ve always been someone who loves the idea of getting great food delivered for lunch, whether a healthy salad pot, or a greasy burger it’s great to have the choice and also the ease, especially if you’re back to back in meetings and just need something right there. For me, I was always a fan of Deliveroo. Their wide selection of restaurants and rapid service, as well as highly functional app made them my go to. Not anymore. After having quite a few issues with drives, my account being hacked and Deliveroo refusing to apologise, or even compensate me for the loss. (Which I’ll be covering in another blog) I felt it was time to give my hunger to someone else. So here’s 5 reasons why I’ve joined the Uber Eats revolution. The service is already available in 16 cities including New York and Paris, and Uber’s London options are top notch. From fantastic meat from Chuck or Hotbox, to healthy options such as Farmer J, there is something for everyone, and the photos and details seem far more useful than on similar apps. Funnily enough, the Uber Eats app works pretty similar to the way the main Uber app does. Request, track your driver and also leave any comments or additional requests. It’s the ease of knowing you’re already use to the setup that makes it so simple. By tapping into the Uber network, you can get anything from the roster of local restaurants pretty fast. The average order takes 35 minutes from start to finish, according to their website. Hit the top bar on the app and search by a food, or style of food or use one of their suggested searches such as New, African or All Day Breakfast. It makes the lunch options seem far more fun, and exciting to find something you’ve never tried before. Unlike Deliveroo, currently there is no delivery fee. Meaning you can get slightly more for your money. How long will this last? No one knows, but get it whilst it’s hot! “Being able to customise your order and the lack of a minimum order requirement, as well as the 30 minute delivery offer are ones I would particularly highlight,” a spokesperson for Uber said previously. “No minimum order size is particularly useful for people ordering on their own or who just want to order lunch or a treat that is never going to be more than £15,” he added. I’ve had quite a few Uber Eat’s drivers ring me or text me to tell me they are getting close, so I can prepare for eating my lunch. It sounds like an obvious move, but it’s not one I’ve come across from Deliveroo. There are currently some questions being raised around the pay of Uber Drivers, and their rights. So, the option to tip is welcomed. Especially as they keep all tips directly. So, fancy giving it a go? Download the Uber Eats app now, and if you enter my promo code ‘eats-uberalfiegreen’, you’ll get £10 off your first order!